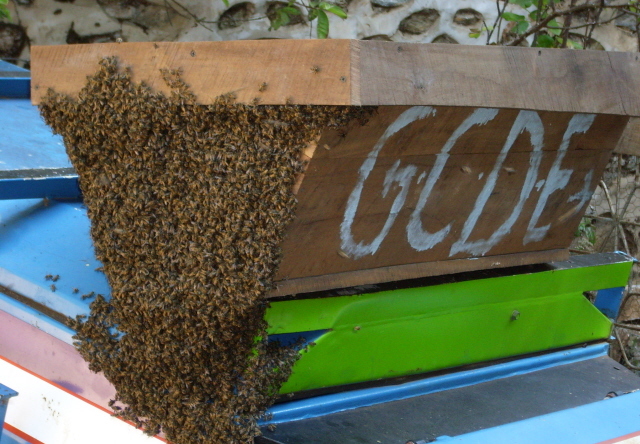 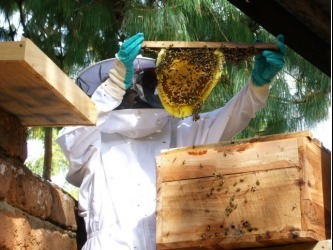 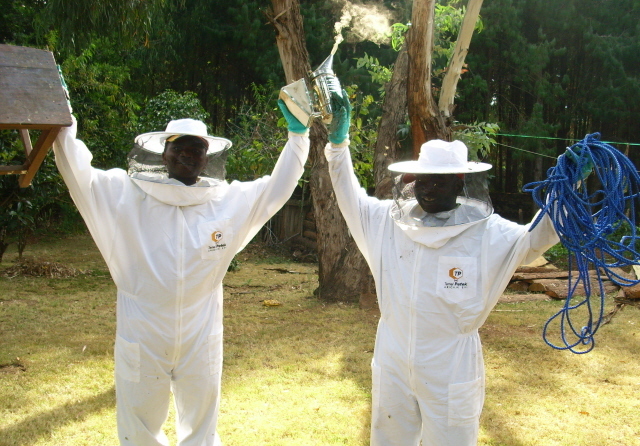 GCDE, in partnership with Kapenta Development Center and Tree Of Life is experimenting with various types of bee hives as a means of introducing a new type of "cash crop" to the community. 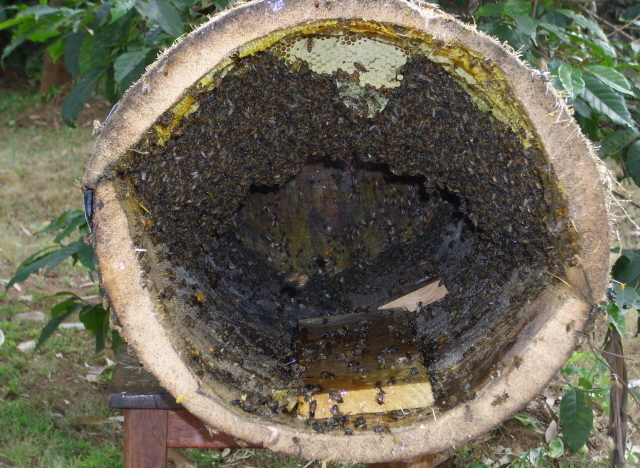 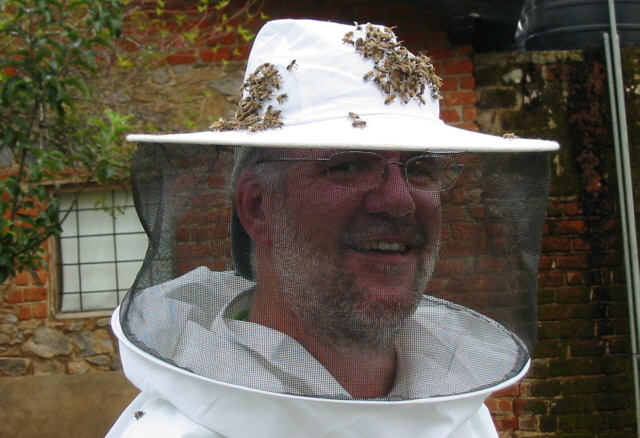 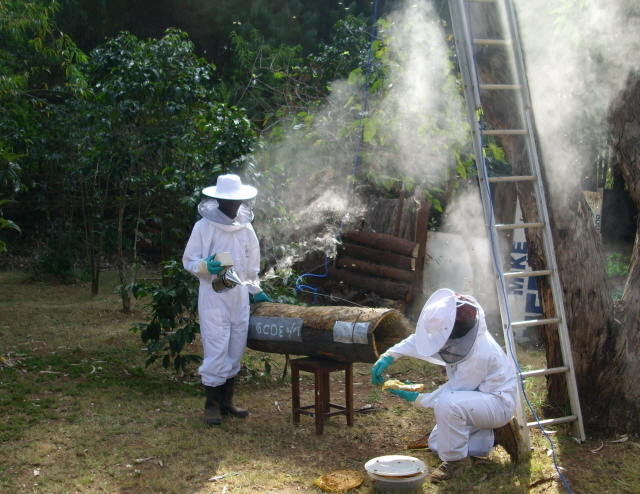 Beekeeping requires a small capital outlay and minimal management of the hives. 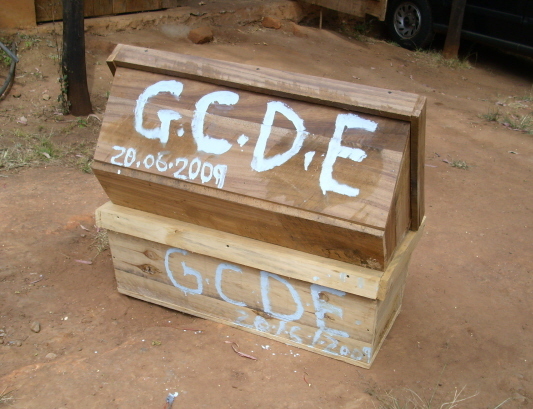 It has the potential to add to household income allowing people in rural areas the opportunity to send their children to school and make other improvements in their life situations. DONATE to Beekeeping projects. 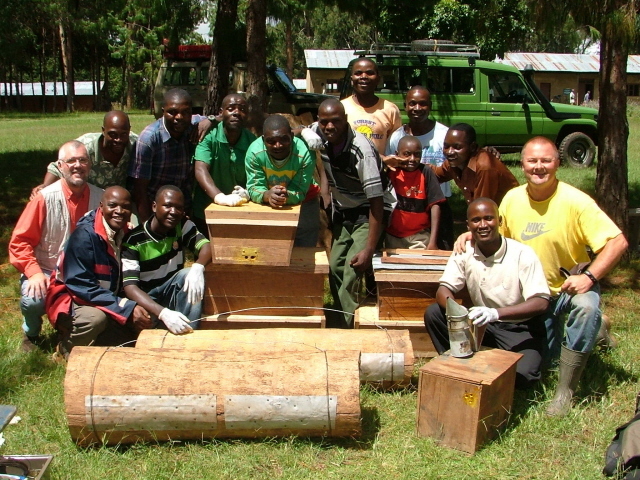 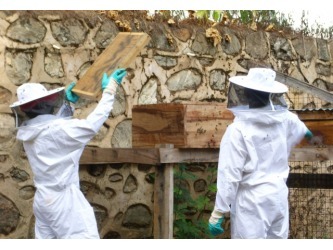 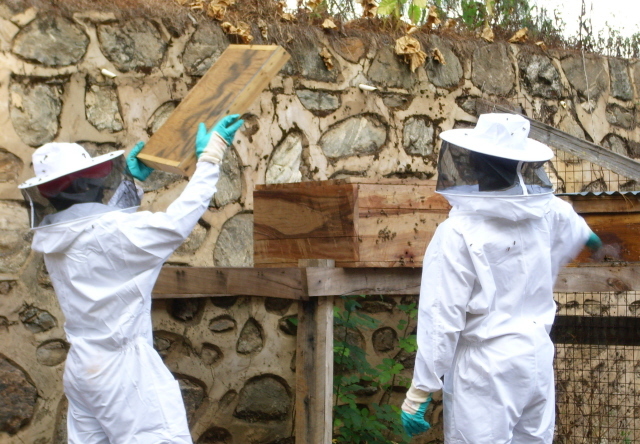 You can help a local farmer get started with training and a basic bee hive for $65. 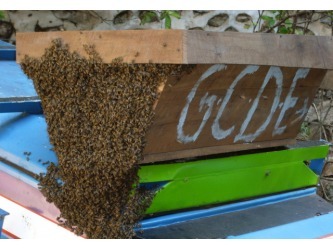 Please indicate your gift is for Beekeeping in the "Other Designation" box. Thank you. 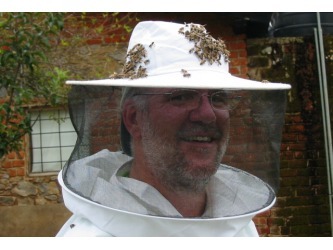 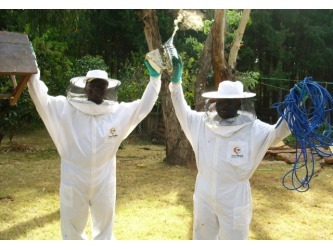 For more information about Bee Keeping in Africa see Successful African Beekeeping.